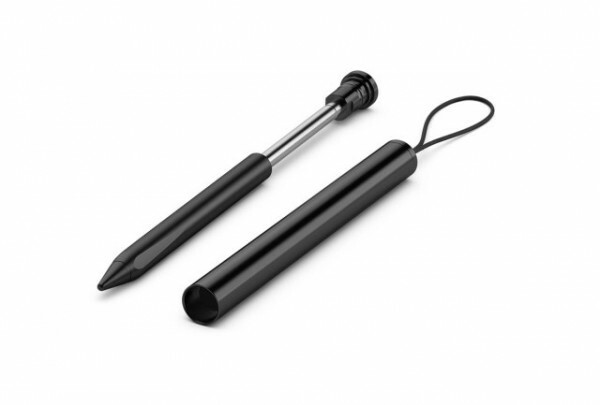 Sony has officially announced a new stylus pen for the Xperia Z Ultra, the Stylus ES22. The gadget initial appeared on the official website. The Xperia Z ultra has 6.44-inch HD triluminous display and was launched in India back in July. So, if you are already a owner of the ZUltra then this new stylus would make you more fancy. Sony might introduce a new software update for better integration of the ES22 on the smartphone. The stylus has 1.5mm ultra-thin point lets you to write, make selections and draw. It also comes with a protective case (CP12), to prevent the damage to the tip of Es22 . It can be expandable to the size of pencil. There is no details on whether it will work with other Xperia handsets or not and so is the pricing of the device. Full specifications of the device is not known yet.